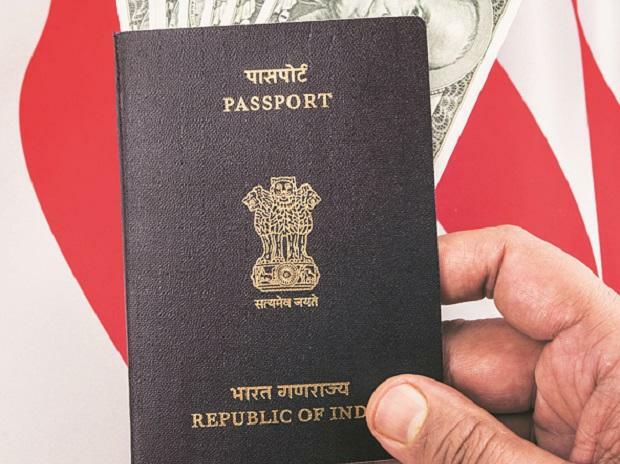 You can Get the Indian Passport with following Documents only. Check it if you have. Aadahar card on Present Address. Pan Card or Bank Passbook or Statement with Photo Pasted and stamped by Bank. Any Utility Bill on the Present Address. That all, you need to have.